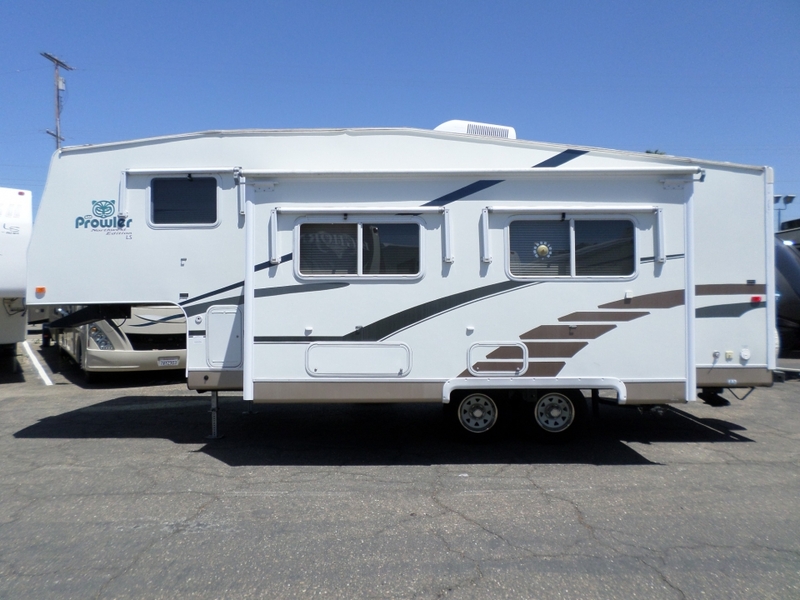 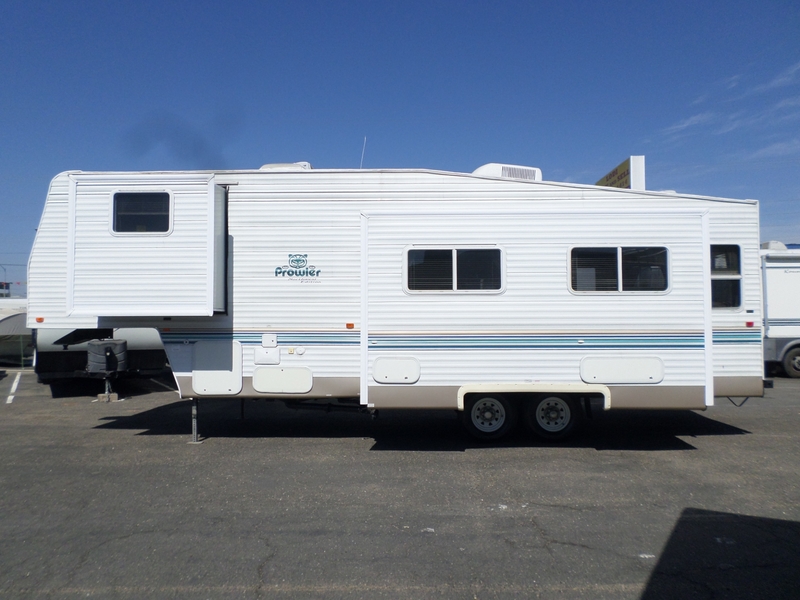 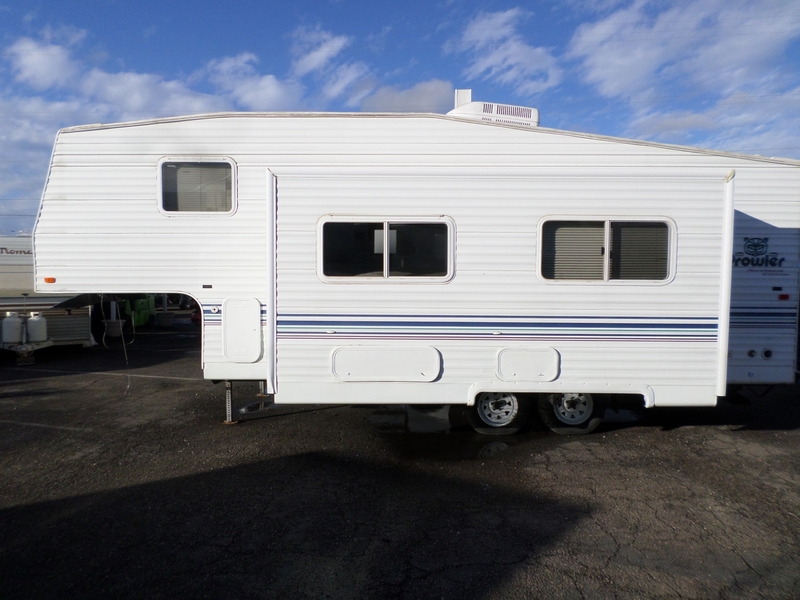 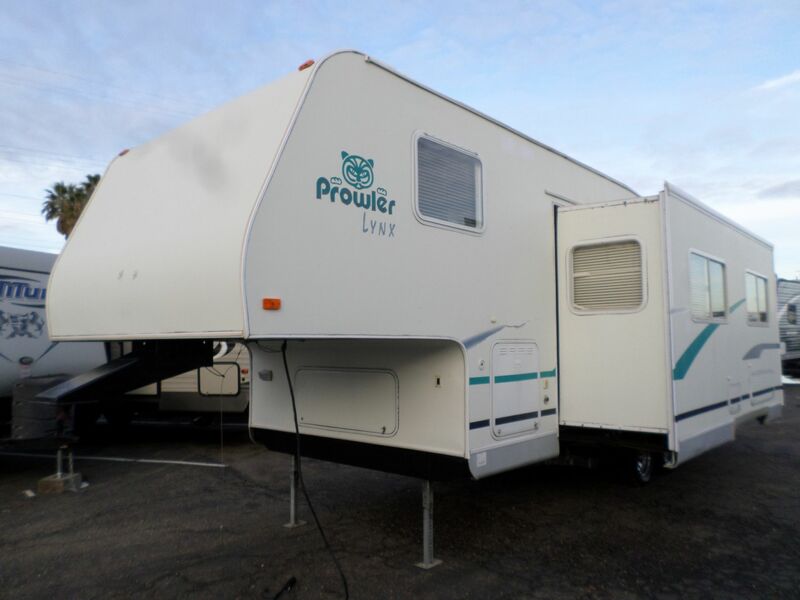 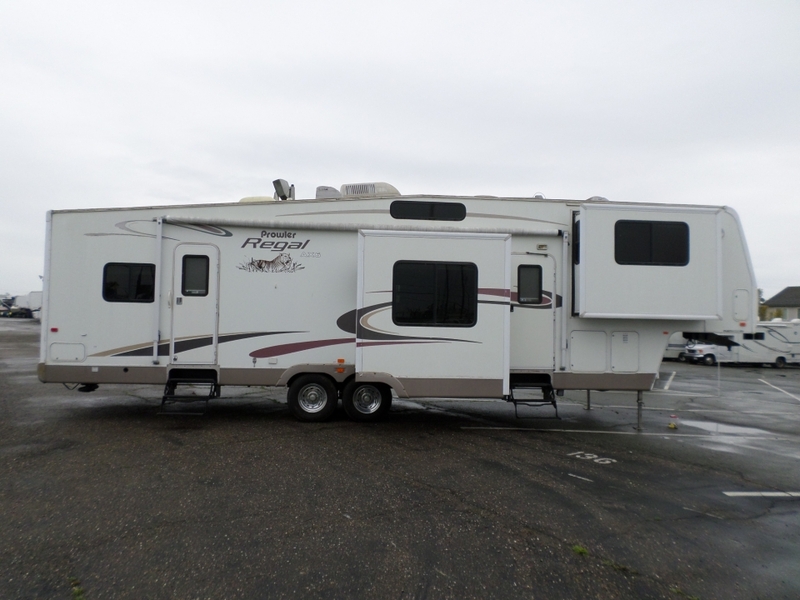 2002 Prowler 5th Wheel Lynx 27' . . .